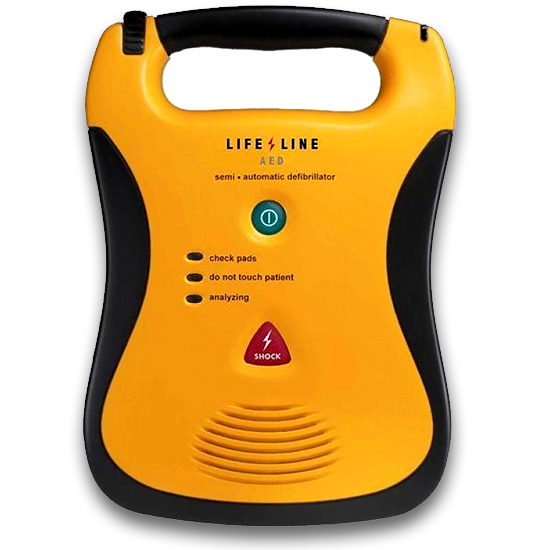 Help us get a free AED at Celebration Community Church. Heartsmart.com has an AED Donation Program where a church can get an AED if they can get 1000 people to “like” their page. 1) go to Heartsmart.com‘s Facebook page. 2) Click “Like” for their page. 4) Invite your friends to help us reach 1000 Facebook likes! That’s it! Let’s see if we can accomplish this by November 1! You will taste some of the best chili on the planet on October 14 after church! You will want to taste what is in every crock pot! Bring a pot of your best red or white chili. This is such a great event to invite a friend to join you! LOVE INC OPPORTUNITIES – We are so blessed with people who want to donate gently used furniture and/or appliances for Our Neighbors in Need. Do you know anyone that, perhaps owns a truck and would be willing to donate some time and energy into helping us pick up donations? Please call Kim at Love INC, her direct line is 231-332-2312. 3rd Sunday — Oct 21, 5:30-7:30. We will be carving pumpkins! Bring a friend and a pumpkin and some clothes which may or may not get dirty. Oct 17, Women’s Bible Study, 10:30AM in Fireside Room. Oct 28, Seeker Small Group meets, after the worship service. Please keep Rodger (Sheri) Doctor in your prayers with the passing of his brother-in-law. There will be a visitation on Thursday evening and a funeral at 11AM on Friday. Pray for Terri Albrecht’s brother as he deals with the issues in his life. Pray for peaceful resolutions to conflict in families. Pray for Amie Anderson in her job interviews. Praise God for his “angels” in our lives to keep us safe and keep us focused on him. Praise God for the work of Orphans Unlimited in Mozambique! Pray for Greg and Ruth who are deciding God’s will for them and a new job opportunity. Pray for Brenda Doctor who has a URI. Pray for Amie Anderson’s husband, Ken, who broke his arm recently. Pray for Junior Smith, Eve Zwolinski’s nephew who had a double lung transplant. Praise God Patti Lacy is feeling better after viral bronchitis. Praise God for Nancy from McD’s. Pray for those affected by the recent hurricanes. Pray for Pastor Matt and the 2 weddings he will do over the next 2 weekends. Pray for widespread distribution of evangelistic materials among the many unreached people groups. Pray for those troubled by increasing tensions between Islamists and moderates to be open to the Good News. Pray for fellowship and freedom from fear for isolated believers.